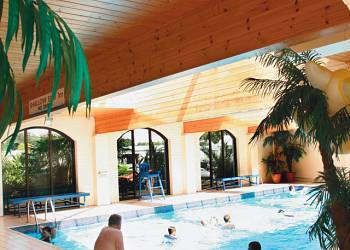 The super Tropicana centre, with four indoor heated pools will keep adults and children amused for hours. Evenings come alive in the Cruisers Club where the whole family can enjoy superb shows, games and competitions. The kids have their own Jolly Roger Club with films, face painting, discos and lots more. Then there's the exciting amusement arcade with slot machines, air hockey and pool table. 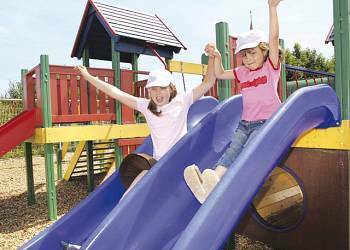 Let's not forget mini golf, an adventure playground and sports ground for the more energetic! 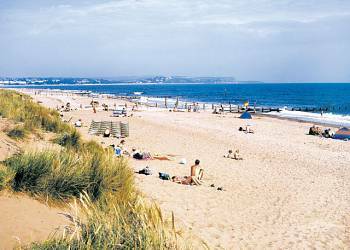 The huge award-winning beach resort of Dawlish Warren with miles of glorious sand and safe swimming is just a short level walk away. The park is situated on a regular bus route and the main railway line passes the bottom of the park and drops you conveniently at Dawlish or Dawlish Warren. Beautiful Dartmoor the English Riviera and a host of local attractions are all within easy reach for days out during your stay. Welcome Family offers the following facilities. + Charges applyMembership of the Cruisers Club is optional, (£4 weekly charge for adults and £3 for children, payable on arrival). The nightly shows from the crew at Welcome Family were of a very high standard - excellent! 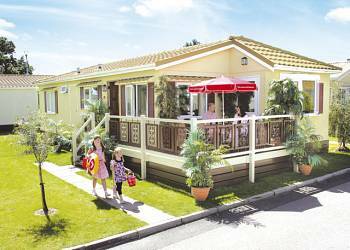 We thought that it was a lovely very clean and well maintained park, with very friendly staff in a nice location in Devon. We would come again as the children had a great time! I would recommend the park if you have a young family. 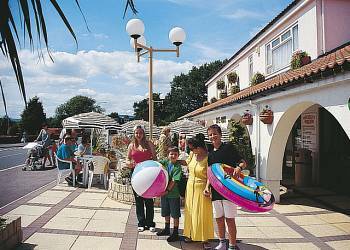 The facilties are wonderful for children which include a park, 2 pools, and a childrens club in the evening. 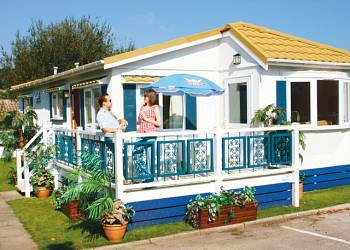 For adults there is night time entertainment and bingo in the park club with a bar. The beach is a 5 minute walk away and the town is a 5 minute bus ride/drive which has all the amenities that you need, for shopping or tourist presents etc. Exeter city is a 10 minute drive with an extravagant amount of shops and culture including the cathedral which is a must see! 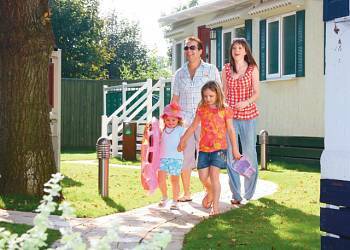 If you want a holiday thats fun for you, the kids and gran and grandad then go to Welcome Family in Devon - its fun for all. We will be coming back that's for sure! A fantastic holiday, with a very relaxed atmosphere - you can do as much or as little as you like! 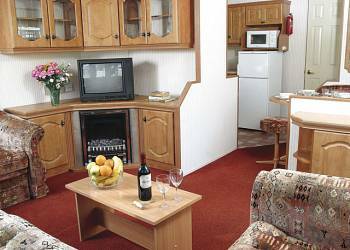 We have been to this park many times in the past, and we always find the staff most helpful, and the accommodation very reasonably priced. I would recommend Welcome Family for its very high standards, cleanliness, helpfulness and friendliness of the staff, the club facilities and because the entertainment in excellent. My husband and I have been going here on and off for the last 25-30 years at all different times of the year and we always have a fantastic time! Plenty of entertainment throughout the day and night - an excellent holiday! The area is beautiful, the park is well kept and the entertainment is superb! 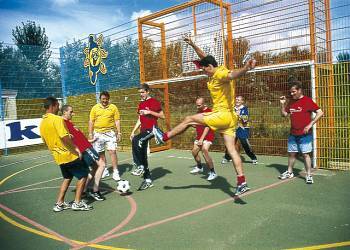 A great place for both kids and adults, and the entertainment is superb! Have you been to Welcome Family? Please submit your review so that others can benefit from your experience. Important note: Information provided here about Welcome Family is based on our best knowledge. However, please check with Welcome Family before booking to ensure that you have the information required. 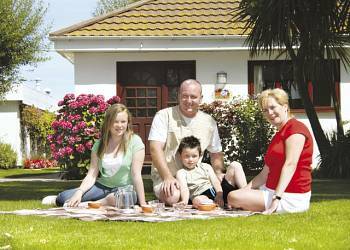 Reviews are the sole views of the contributor and do not necessarily represent the views of CampsitesandCaravanParks.com or Welcome Family.